We conduct innovative research and consultancy in sustainable building design and environmental engineering, including renewable energy and energy efficiency. Read about some of our current research projects. Our project will produce a time series of weather in 2080 for 11,000 locations in the UK. 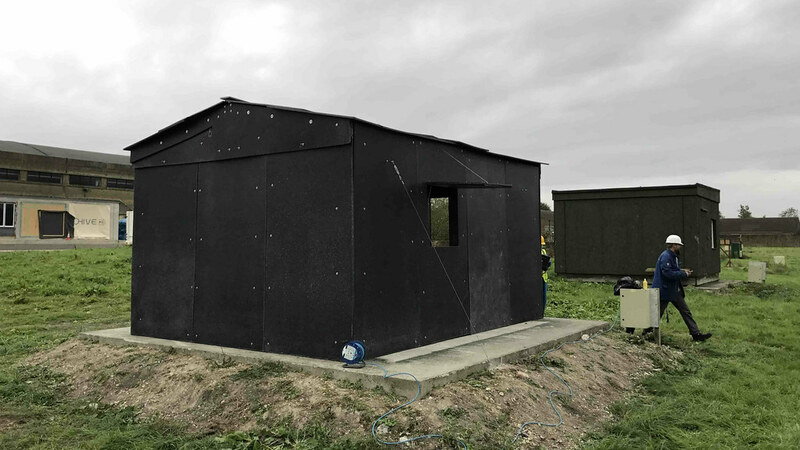 Our project aims to create a science of shelter design to improve the living conditions of refugees and other displaced persons living in camps. We aim to eliminate peak energy demand in Indian buildings through a new science of zero peak energy building design for warm climates. We are contributing to the development and construction of Active Buildings, which produce more energy than they use. Read about some of our research and its impact. 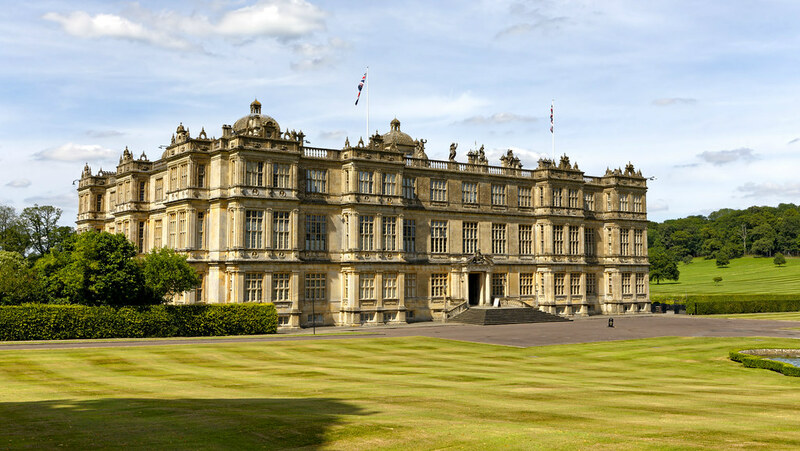 Researchers at the University of Bath have developed a new approach for improving the energy efficiency of historic buildings without changing their character. 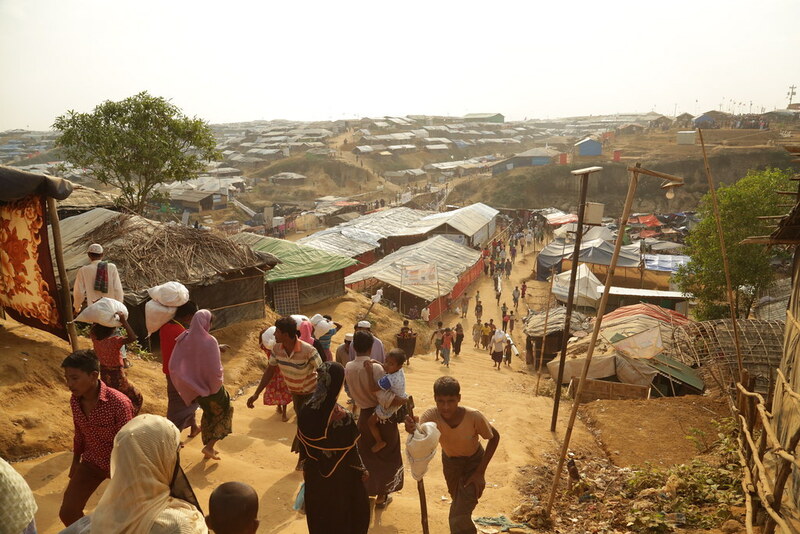 People displaced by natural disasters could benefit from recyclable plastic-based shelters from University of Bath researchers and plastics company Protomax. 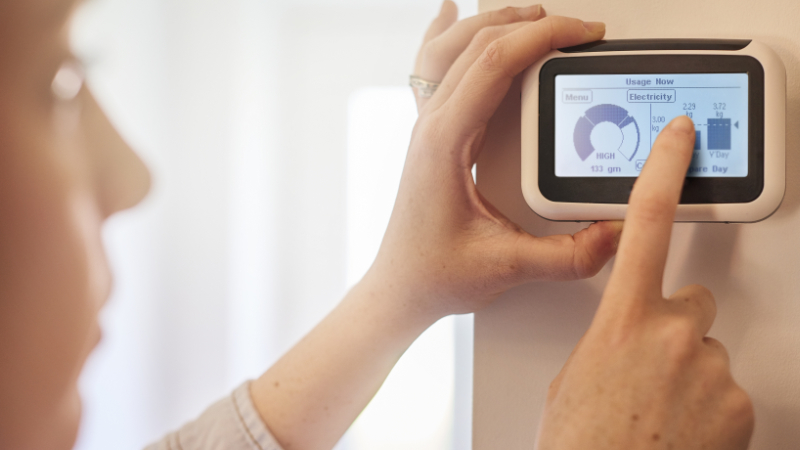 The newly developed meters deliver a 22% saving in gas consumption and highlight the limitations of the energy industry's £11 billion smart meter roll-out. 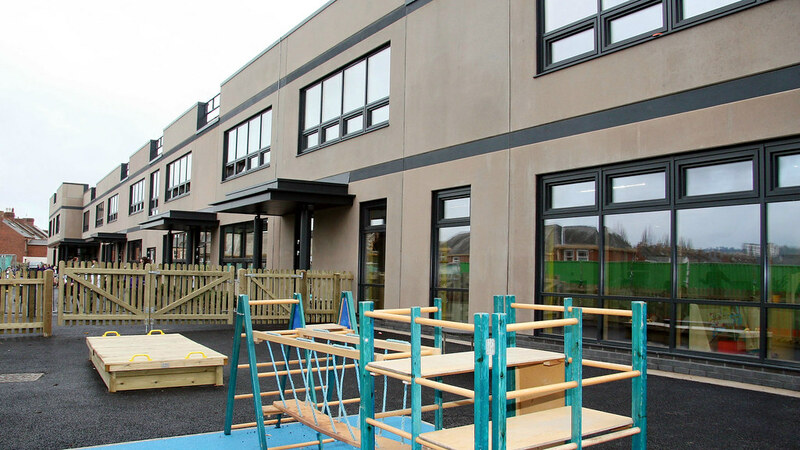 Research led by Professor David Coley has helped in the formal certification of a PassivHaus school in Exeter. Thousands of new buildings may have excessively high energy usage because of bad modelling, new study finds. 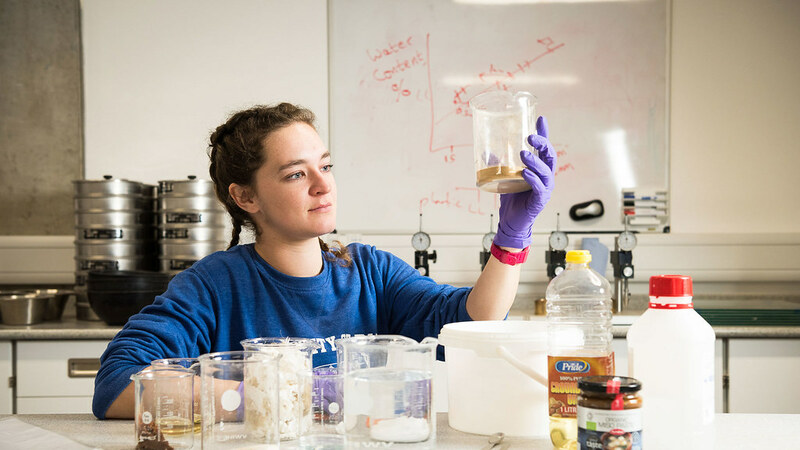 Our researchers are developing laboratory-created poo in order to improve sanitation in developing countries. Find out more about our team, facilities and how you can work with us. We are a group of academic and post-doctoral research staff from the fields of sustainable building design, energy efficiency and environmental engineering. Our doctoral students are working with our academic staff to carry out research across the remit of the Centre for Energy and the Design of Environments. 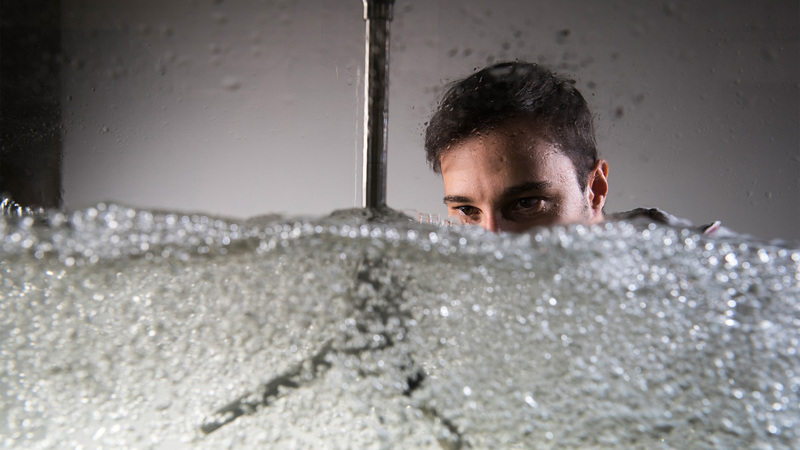 We collaborate closely with industry to develop research projects and maximise their impact. There are master's and PhD opportunities across the remit of the Centre for Energy and the Design of Environments. 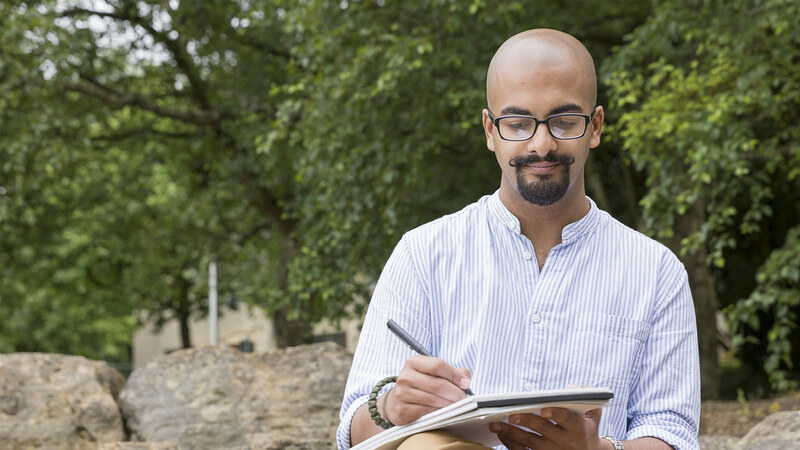 Find out more about our PhD programme and how you can apply. Develop the knowledge of modern building design practice, methodologies and processes sought after by major engineering and architectural design consultancies. 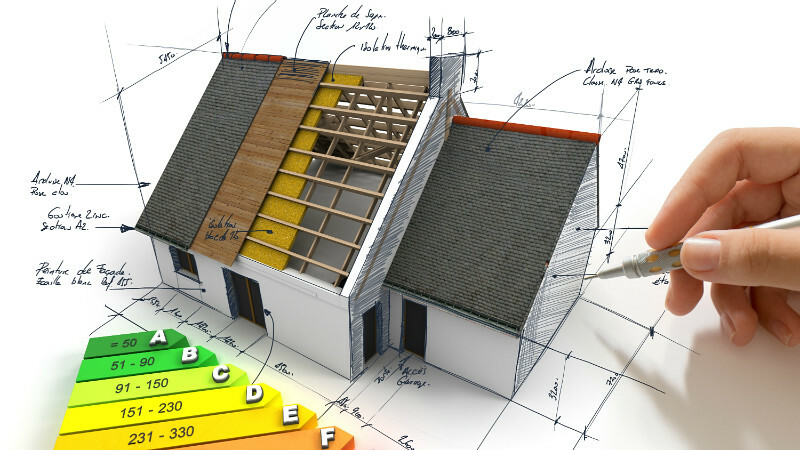 The Centre for Energy and the Design of Environments (EDEn) is made up of academics, researchers and students conducting leading research in sustainable building design, including aspects of environmental engineering, renewable energy and energy efficiency. If you have any questions about studying, researching or working with us, please contact us in person or online.